HOT HOT HOT! 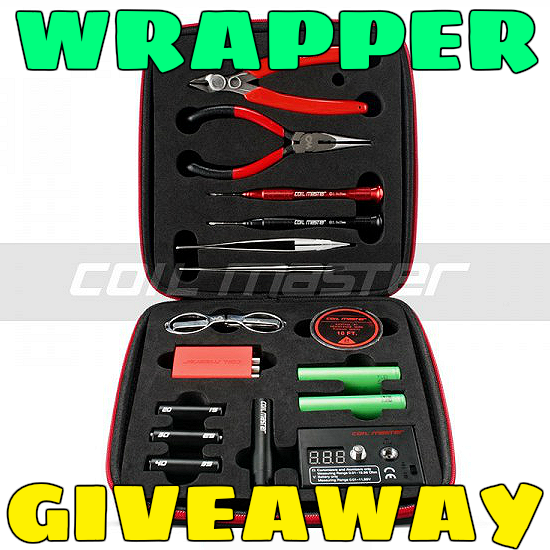 Coil Master DIY Coil Building Kit! Everything you need to build coils in one practical kit. High quality materials, VERY comprehensive toolkit! Great for a trade if you don't wrap, invaluable if you do! The winner of the lottery #973 for HOT HOT HOT! Coil Master DIY Coil Building Kit! was John A. Archington from Nicosia, Cyprus on Jul 21, 2018. Everything you need to build coils in one practical kit. High quality materials, comprehensive toolkit. Check out all the goodies it includes below!